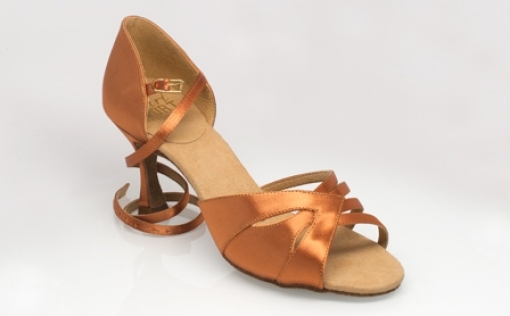 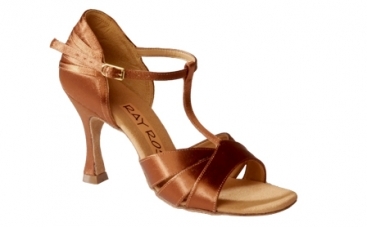 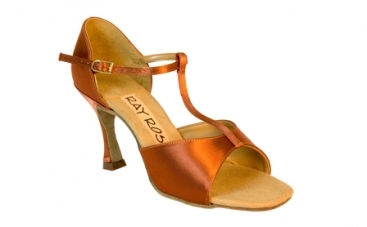 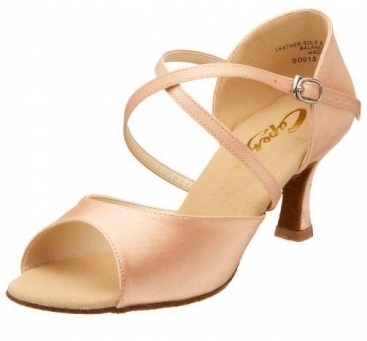 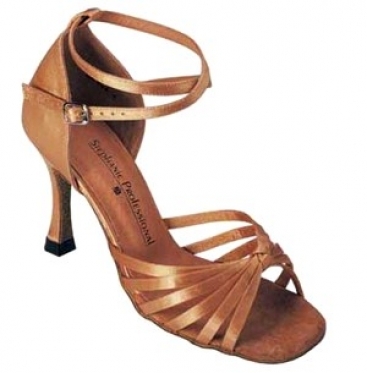 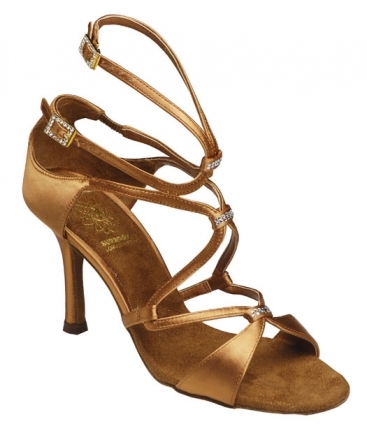 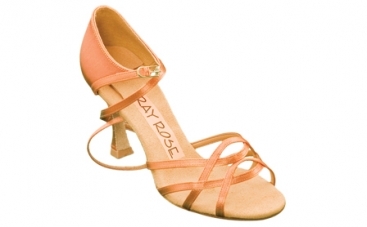 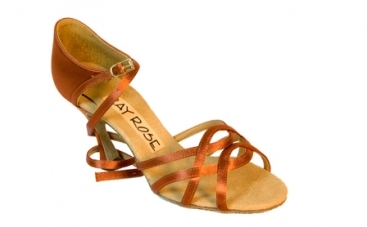 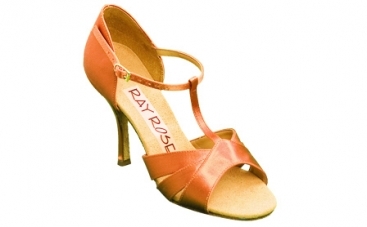 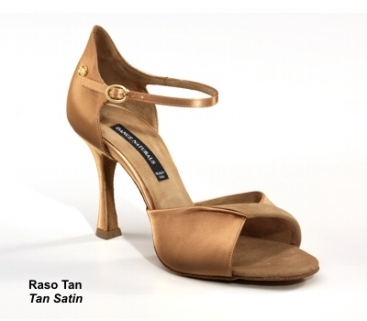 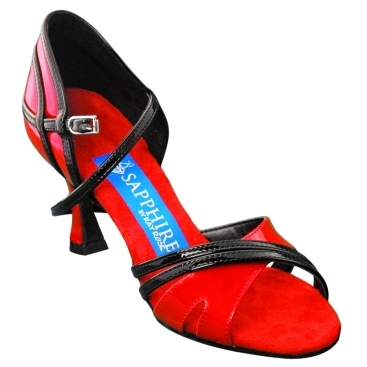 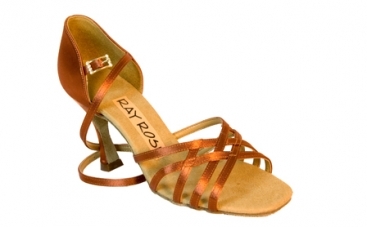 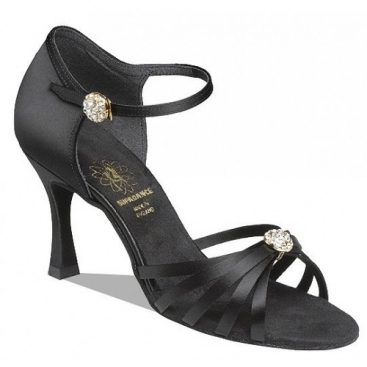 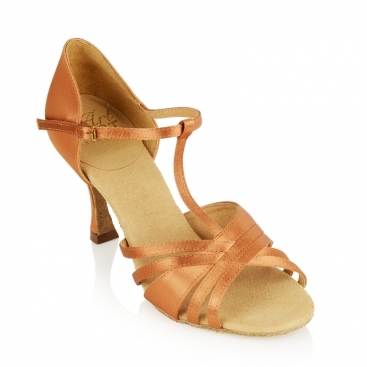 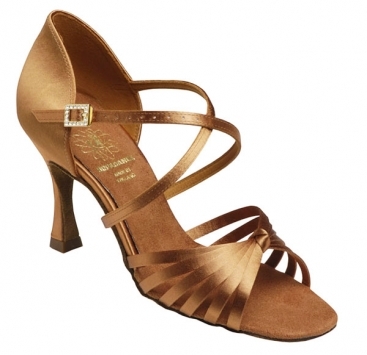 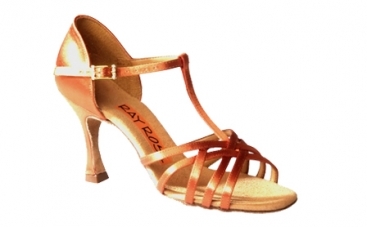 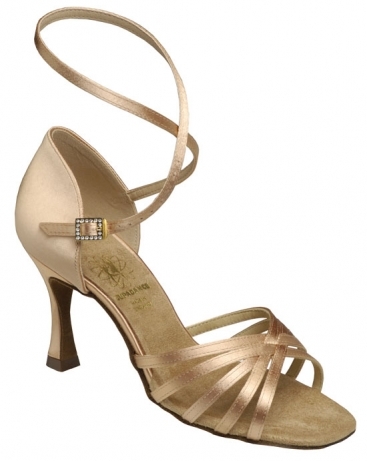 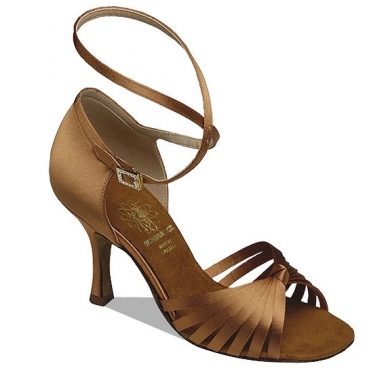 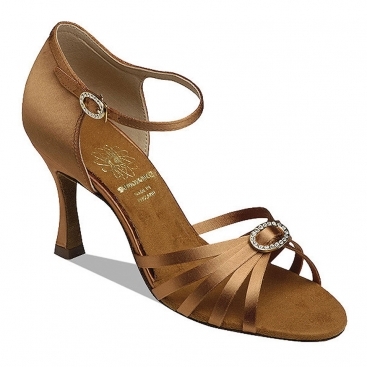 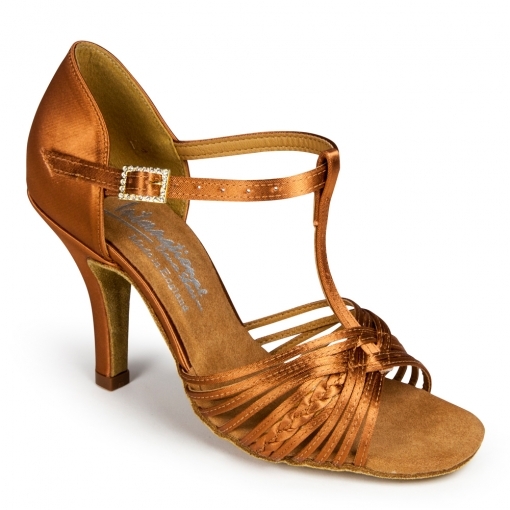 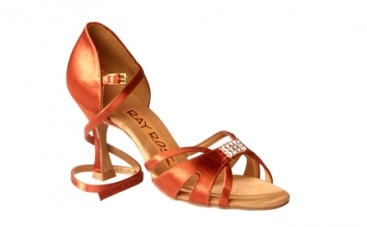 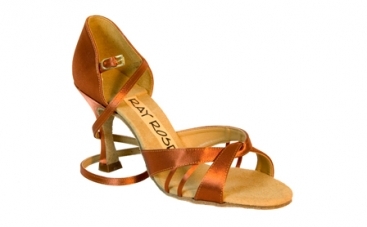 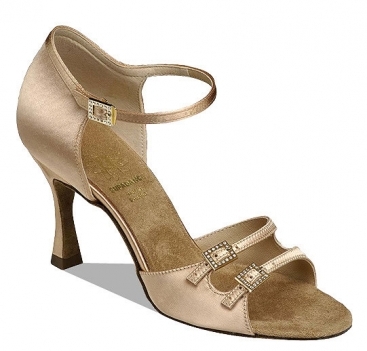 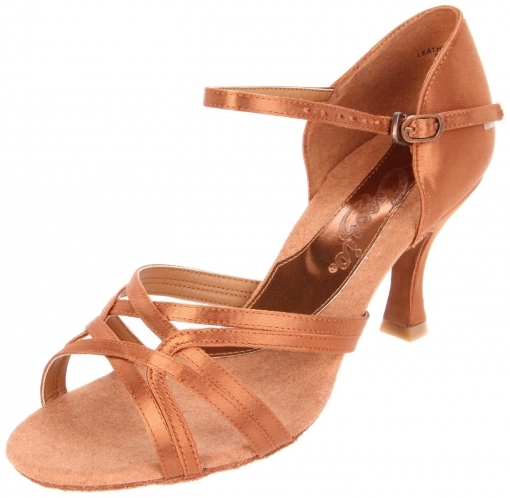 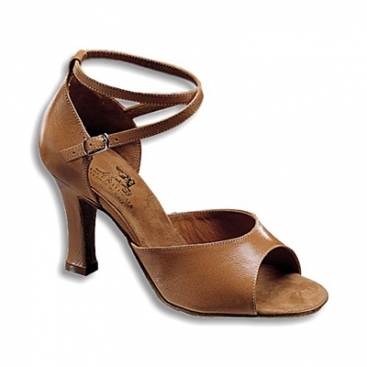 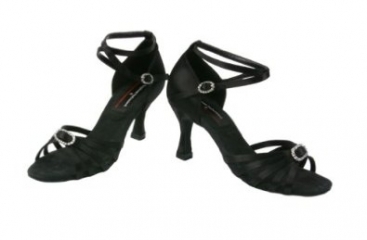 Women's Latin Shoes, Ray Rose, Drizzle 825 UF, $145.00, from VEdance, the very best in ballroom and Latin dance shoes and dancewear. 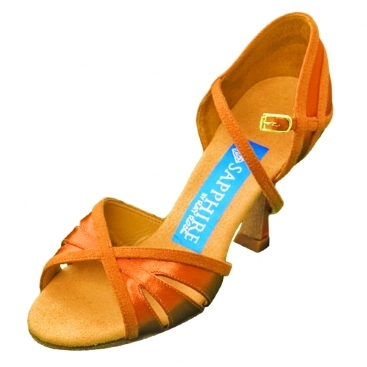 This popular five strap style gives fantastic flexibility. 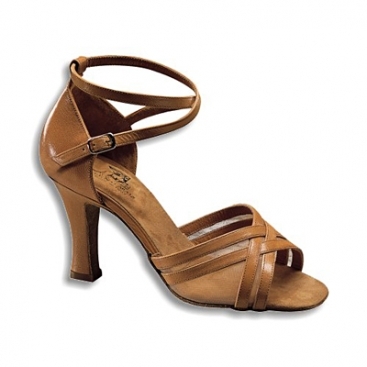 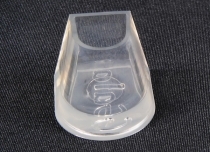 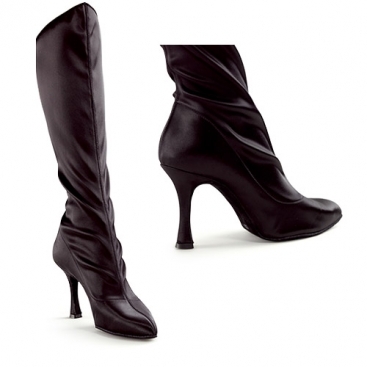 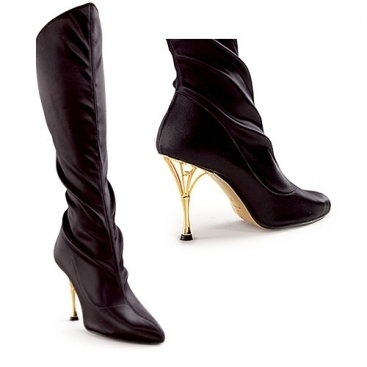 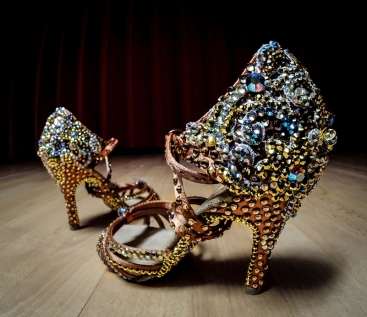 The foot is held by a central 'knot' allowing the straps to adjust during movement, keeping the foot secure. 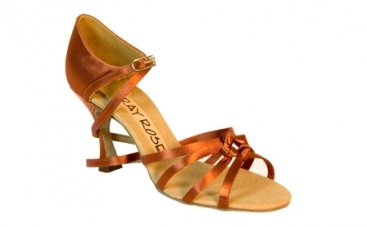 The unique stripping itself is constructed using a 'Fourfold' system, which combines strength with softness without requiring an additional lining. 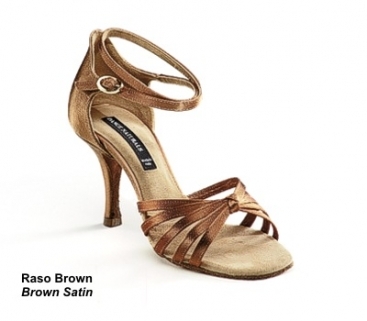 The Drizzle is available with exquisite 3"and 3.2" metallic silver black and gold light tan slim heels for a little extra charge.